How are we doing on release notes? Working toward a regular cadence (Tuesdays, early p.m. Pacific time) for stack releases. Updating our release notes format. We include the color-coded action (green means no extra action required from you; red means you might have some extra work with this cookbook release). Listening to you about the release notes - including enough information so you can assess the risks before you click the Upgrade button. Considering what more we need to do to help you manage your risks (with Upgrade and Apply especially). So ... Have these changes helped? Is there something more we need to do? If the changes have helped, please +1 by clicking the Me too! button below. If you have more documentation related suggestions, please add a comment below. It would be useful if logging in took you back to the page where you started the process. Yeah whenever you want to do an action related to documentation and are not logged in, it's rather annoying. Note that we are changing our weekly target release day to Thursdays. I really like the release notes. One suggestion, link the latest release notes into the dashboard (like you do security updates etc). P.S. to any reader not yet subscribing to the release notes. 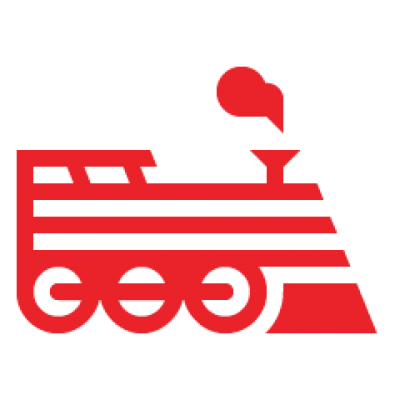 You can click the Subscribe link in the upper right on this page: https://support.cloud.engineyard.com/forums/20596142-Engine-Yard-Release-Notes to get all the advanced notice and actual release notes. Or read this article for more info.